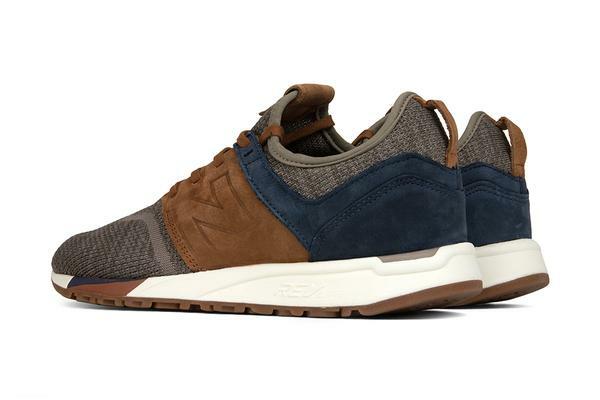 Of course the comfortable kicks of New Balance could not be exempt from the knit kicks game. 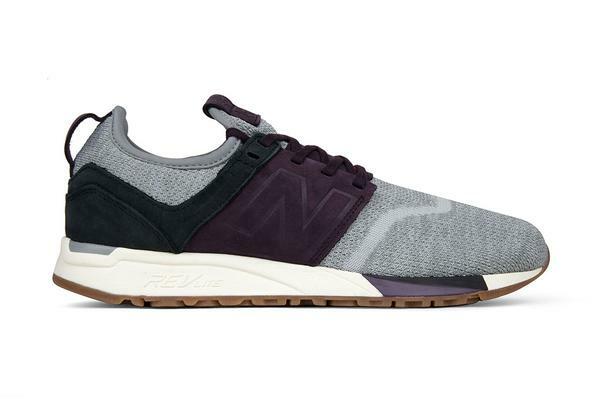 Their new 247 Luxe Pack is testament. 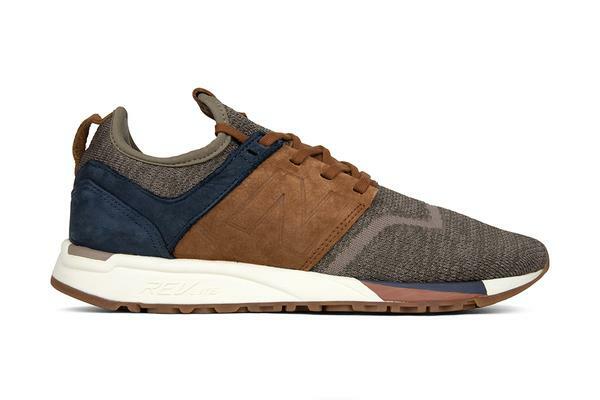 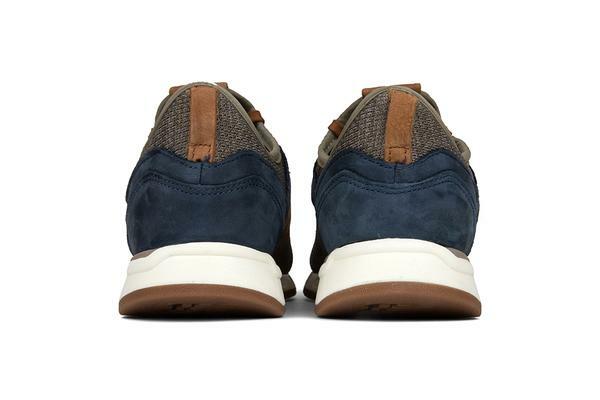 The pack features very lightweight uppers of nubuck, suede and knit textile all set onto the brand's REVlite sole unit to ensure that the comfort continues on with this new foray into knit. 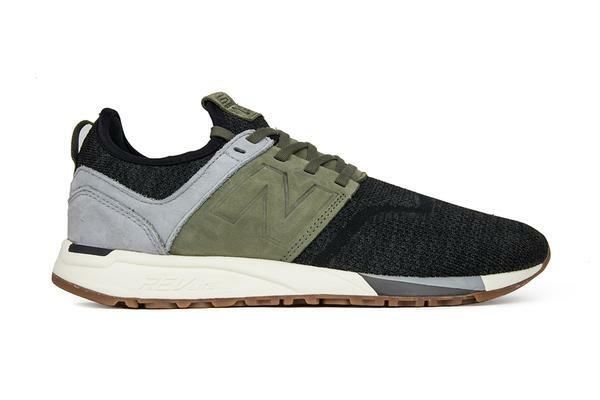 The silhouette utilizes nods from the brand's 998 and 1300 sneakers. 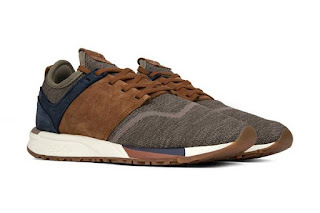 The pack comes in three color ways of Brown/Tan, Grey/Purple and Black/Olive and is available now at FeatureSneakerBoutique.com.